Mackrosoft Records- Music label for all music produced by Aja West, The Mackrosoft, The Cheebacabra, and AJ Chavez. 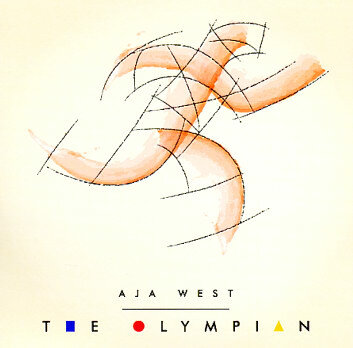 Aja West- Aja West's own website. The Cheebacabra- Website of Cheeba's (Aja's brother) band.